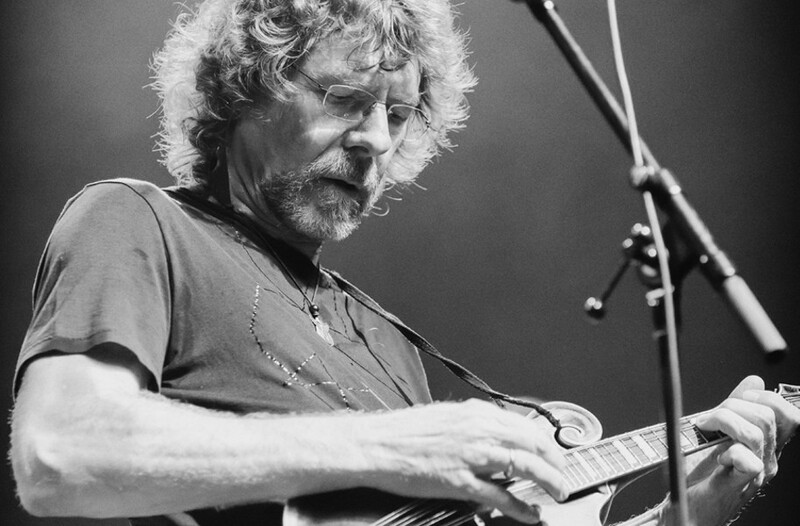 An Evening with Sam Bush at Broadberry | Night and Day | Style Weekly - Richmond, VA local news, arts, and events. A superb mandolin player who has performed with people as varied as Emmylou Harris, Guy Clark, Lyle Lovett and Bela Fleck, Bush could rest on his super chops but instead continues to be inventive. 8 p.m. $25-$30. If that weren’t enough technical skill for you, amazing bassist Victor Wooten, who also plays with Fleck, performs the very next night, Tuesday, April 3 for the same prices and time. thebroadberry.com.